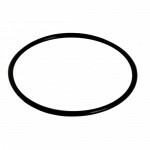 The Triflow Newton boasts a classic design that suits a variety of kitchen settings. 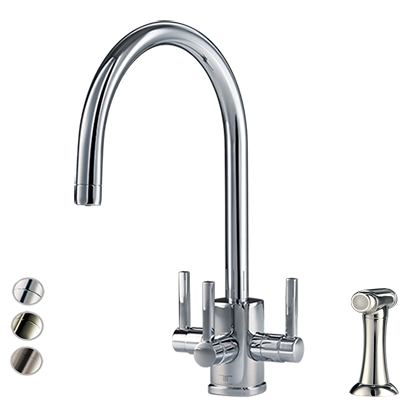 It dispenses hot, cold and filtered water via a dedicated waterway within a single spout, without cross-contamination. The C spout model also features a hand spray rinse with an insulated handle. Use with our Katadyn filters to ensure great-tasting, fresh water.